The Parliamentary Library is part of the Department of Parliamentary Services and provides services to senators, members, their staff, the staff of parliamentary departments and the Governor-General. The first library services were delivered to federal parliament in 1901 and continue to provide significant support to parliament and the democratic process. as well as significant events in the life of the building and its landscape setting. 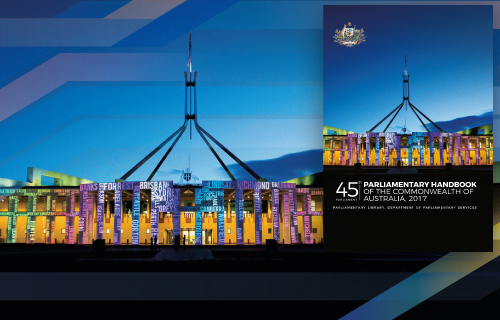 The following publications are prepared by the Parliamentary Library’s Research Branch for the purpose of supporting the work of the Australian Parliament. Monthly Statistical Bulletin provides a collection of the latest economic and social statistics. You can also search ParlInfo. 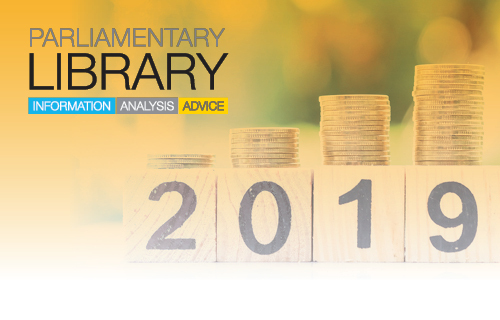 ParlInfo includes all library publications as well as Hansard, Bills, Committee documents and the Parliamentary Handbook. The Library also organises lectures and seminars for the benefit of Senators and Members. The aim of the seminar program is to bring notable speakers to the Parliament to give Senators, Members and their staff the opportunity to hear, first hand, expert opinion on a range of currently relevant topics.